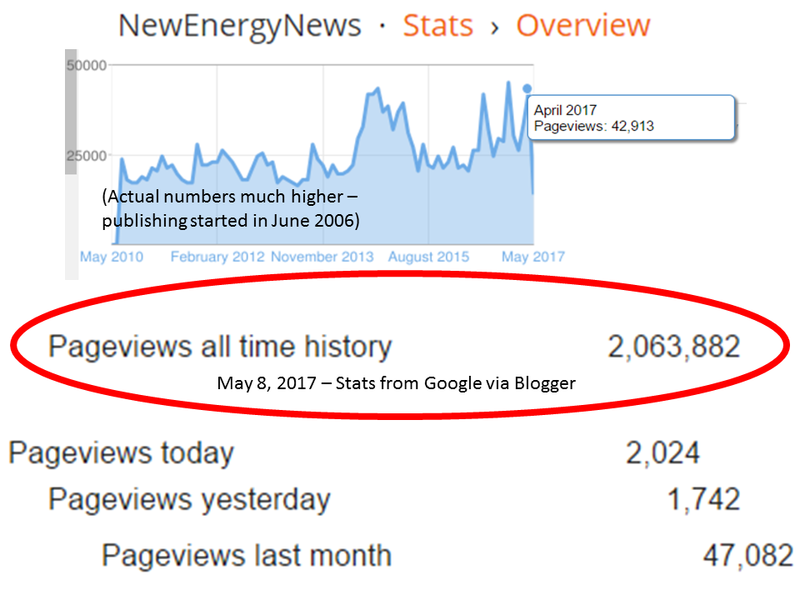 Introduction On April 14, 2017, Energy Secretary Rick Perry issued a memorandum requesting a study to examine electricity markets and reliability. With this document, Department of Energy (DOE) staff are delivering a study that seeks not only to evaluate the present status of the electricity system, but more importantly to exercise foresight to help ensure a system that is reliable, resilient, and affordable long into the future. Therefore, while carefully acknowledging history, this study focuses on the present trajectory of trends that are of particular concern in meeting those long-term goals. • The extent to which continued regulatory burdens, as well as mandates and tax and subsidy policies, are responsible for forcing the premature retirement of baseload power plants. 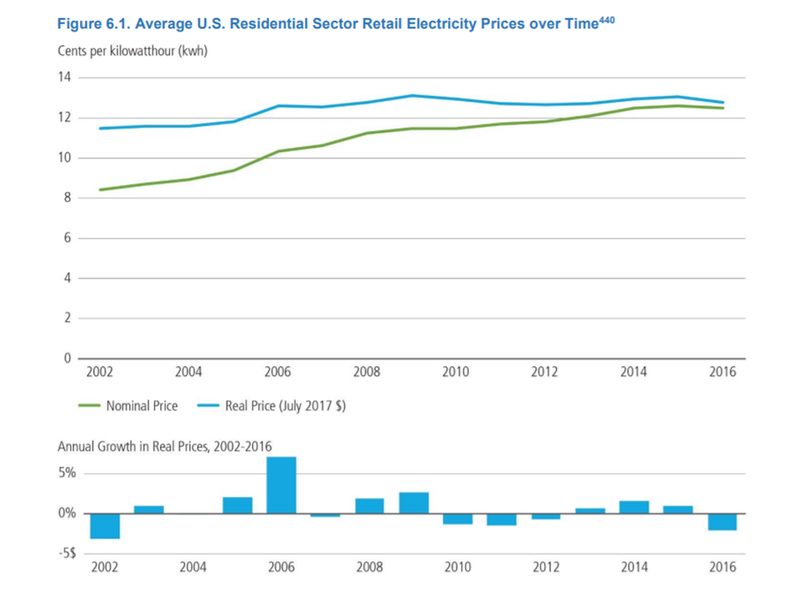 The U.S. electricity industry is facing unprecedented changes. Last year, for the first time in history, natural gas replaced coal as the leading source of electricity generation. 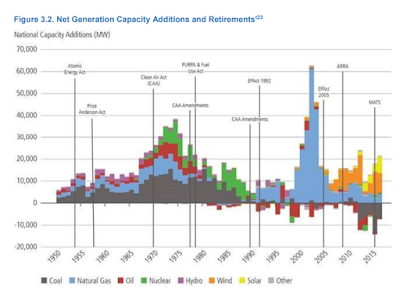 In 2015, a record-high amount of generating capacity retired. Over the course of the last decade, overall growth in electricity consumption at the national level has stalled, while many generation sources—particularly natural gas, wind, and solar—frequently hit new record levels of penetration. Recognizing how vital electricity is to our society and the health of the U.S. economy, the April 14 memo asked staff to “provide concrete policy recommendations and solutions.” It also offered principles for policy formulation: “the Trump Administration will be guided by the principles of reliability, resilience, affordability, and fuel diversity—principles that underpin a thriving economy.” To that end, this report concludes by outlining policy recommendations to advance those principles. Section 2 of this study offers a summary of findings. Sections 3 through 6 provide the analytical framework, relevant data, and research. In addition, each of these sections concludes with a “looking forward” note, as many of the issues raised in the April 14 memo are of growing importance. Section 1presents policy recommendations available—to DOE and others—to address the issues identified in this study. Section 8 outlines potential areas for further research. 1) The evolution of wholesale electricity markets, including the extent to which Federal policy interventions and the changing nature of the electricity fuel mix are challenging the original policy assumptions that shaped the creation of those markets. While centrally-organized markets have achieved reliable wholesale electricity delivery with economic efficiencies in their short-term operations, changing circumstances have challenged both centrally-organized and, to a lesser extent, vertically-integrated markets. • To date, wholesale markets have withstood a number of stresses. While markets have evolved since their introduction, they are currently functioning as designed—to ensure reliability and minimize the short-term costs of wholesale electricity—despite pressures from flat demand growth, Federal and state policy interventions, and the massive economic shift in the relative economics of natural gas compared to other fuels. 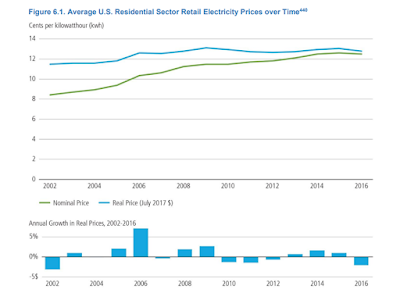 The resulting low average wholesale energy prices, while beneficial for buyers of wholesale electricity, represent a critical juncture for many existing baseload generation resources and their role in preserving reliability and resilience. • Market designs may be inadequate given potential future challenges. 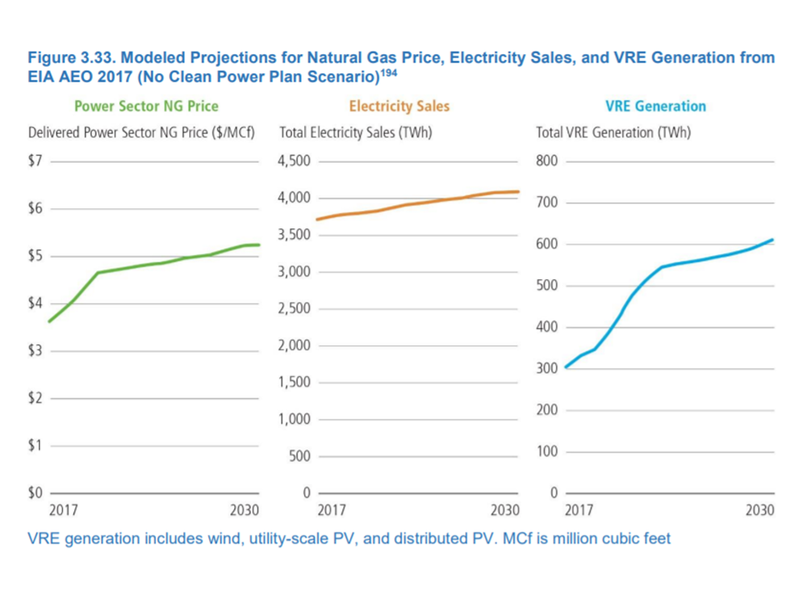 VRE—with near-zero marginal costs and if at high penetrations—will lower wholesale energy prices independent of effects of the current low natural gas prices. This would put additional economic pressure on revenues for traditional baseload (as well as non-baseload) resources, requiring careful consideration of continued market evolutions. • Markets need further study and reform to address future services essential to grid reliability and resilience. System operators are working toward recognizing, defining, and compensating for resource attributes that enhance reliability and resilience (on both the supply and demand side). However, further efforts should reflect the urgent need for clear definitions of reliability and resilience-enhancing attributes and should quickly establish the market means to value or the regulatory means to provide them. Evolving market conditions and the need to accommodate VRE have led to the increased flexible operation of generation and other grid resources. Some generation technologies originally designed to operate as baseload were not intended to operate flexibly, and in nuclear power’s case, do not have a regulatory regime that allows them to do so. • Generation from VRE can change widely over the course of a single day, which requires dispatchable power plants to be operated more nimbly. Additionally, in some areas of the country, there may be over-generation from VRE at some points in a day, which drives prices to almost zero yet requires quick-ramping assets when VRE subsides. Taken together, these trends have placed a premium on flexible output rather than the steady output of traditional baseload power plants. This flexibility is generally provided by generation resources. However, nongeneration sources of flexibility—such as flexible demand, increased transmission, and energy storage technologies—are being explored as ways to enhance system flexibility. Society places value on attributes of electricity provision beyond those compensated by the current design of the wholesale market. • Americans and their elected representatives value the various benefits specific power plants offer, such as jobs, community economic development, low emissions, local tax payments, resilience, energy security, or the national security benefits associated with a nuclear industrial base. 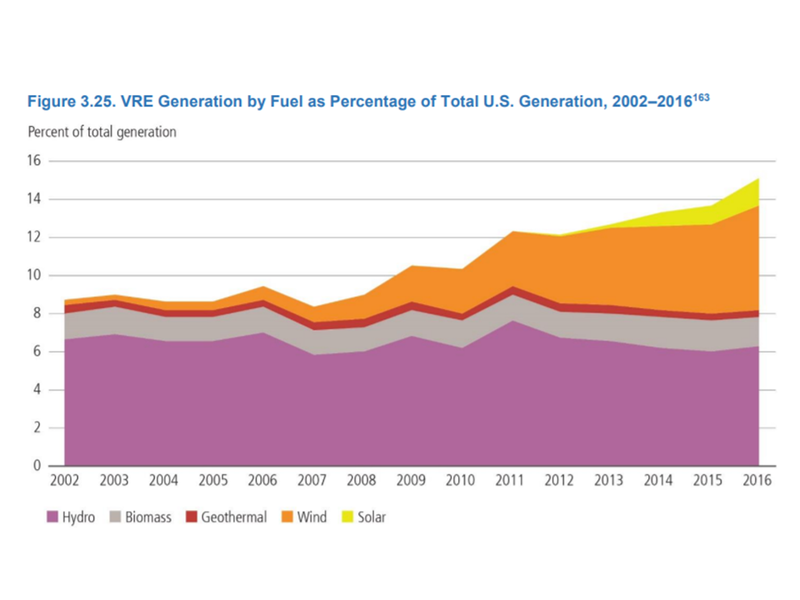 Most of these benefits are not recognized or compensated by wholesale electricity markets, and this has given rise to a variety of state and private efforts that include keeping open or shutting down established baseload generators and incentivizing VRE generation. 2) Whether wholesale energy and capacity markets are adequately compensating attributes such as onsite fuel supply and other factors that strengthen grid resilience and, if not, the extent to which this could affect grid reliability and resilience in the future. Markets recognize and compensate reliability, and must evolve to continue to compensate reliability, but more work is needed to address resilience. • Reliable and affordable electricity is essential to the modern economy, including the manufacturing, services, and financial sectors. NERC’s most recent annual State of Reliability report concludes that during 2016, the “bulk power system reliability remained within defined performance objectives to provide an Adequate Level of Reliability (ALR).”o NERC reached the same conclusion for 2013–2015. However, in a May 2017 letter to the Secretary of Energy, NERC pressed the importance of reliability issues that require attention, including maintaining ERS as conventional generation retires and ensuring flexibility and sufficient transmission to supplement and offset VRE.19 These issues are indicative of the technological and institutional changes that are now affecting the electricity sector, and dealing with these issues will require new levels of coordination and collaboration among the sector’s many constituencies. Presently, BPS reliability is adequate despite the retirement of a portion of baseload capacity and unique regional hurdles posed by the changing resource mix. • Fuel assurance is a growing consideration for the electricity system. 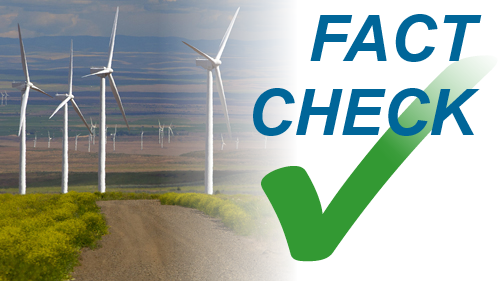 Maintaining onsite fuel resources is one way to improve fuel assurance, but most generation technologies have experienced fuel deliverability challenges in the past. While coal facilities typically store enough fuel onsite to last for 30 days or more, extreme cold can lead to frozen fuel stockpiles and disruption in train deliveries. Natural gas is delivered by pipeline as needed. The NERC letter to DOE emphasized ensuring natural gas fuel supply and mitigating delivery vulnerabilities. Capacity challenges on existing pipelines combined with the difficulty in some areas of siting and constructing new natural gas pipelines, along with competing uses for natural gas such as for home heating, have created supply constraints in the past. Supply constraints can create increased price risk and, in extreme cases, could impact reliability. • Recent severe weather events have demonstrated the need to improve system resilience. The range of potential disruptive events is broad, and the system needs to be designed to handle high-impact, low probability events. This makes it very challenging to develop cost-effective programs to improve resilience at the regional, state, or utility levels. Planning, practice, and coordination on an all-hazards basis and having a mix of resources and fuels available when a major disturbance occurs are both essential to fast response. Work still remains to identify facilities that merit hardening; stage periodic exercises and drills so that governmental agencies and utilities are prepared for emergencies; and ensure that wholesale electricity markets are designed to recognize and incentivize investments that would achieve or enhance resiliencerelated objectives. • Significant progress is already being made to understand what is needed to maintain power system reliability under changing market conditions, but more work is needed to understand what can be done to maintain resilience in a variety of conditions as the grid changes over the coming years. Further, low natural gas prices are driving greater use of natural gas for electricity generation, which has made exposure to natural gas price risk related to availability a growing concern in several regions. There are tradeoffs between multiple desirable attributes of the grid. For example, within power systems, it may be the case that a more reliable and resilient system is more costly than the least-cost system that a centrally-organized wholesale market is intended to deliver. Similarly, policies that seek to deliver more jobs, reduce pollution, or reduce risk may require more upfront investment at an initially higher cost to society as a whole than a least-cost system. It is important that policymakers have a clear understanding of the true costs and benefits of services to the grid, as well as an understanding of the tradeoffs between desirable attributes like reliability, flexibility, and affordability. 3) The extent to which continued regulatory burdens, as well as mandates and tax and subsidy policies, are responsible for forcing the premature retirement of baseload power plants. 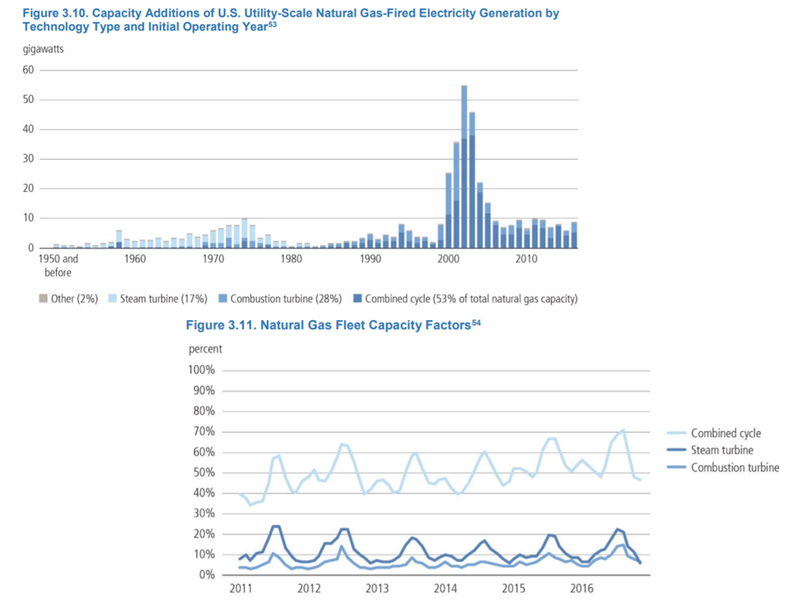 The recent and unprecedented rise of natural gas as a top electricity generation resource, the increase in VRE penetration, the flattening of electricity demand growth, and a host of policy issues—regulations, mandates, and subsidies at the state and Federal levels—have negatively impacted traditional baseload generation, particularly coal and nuclear power plants. 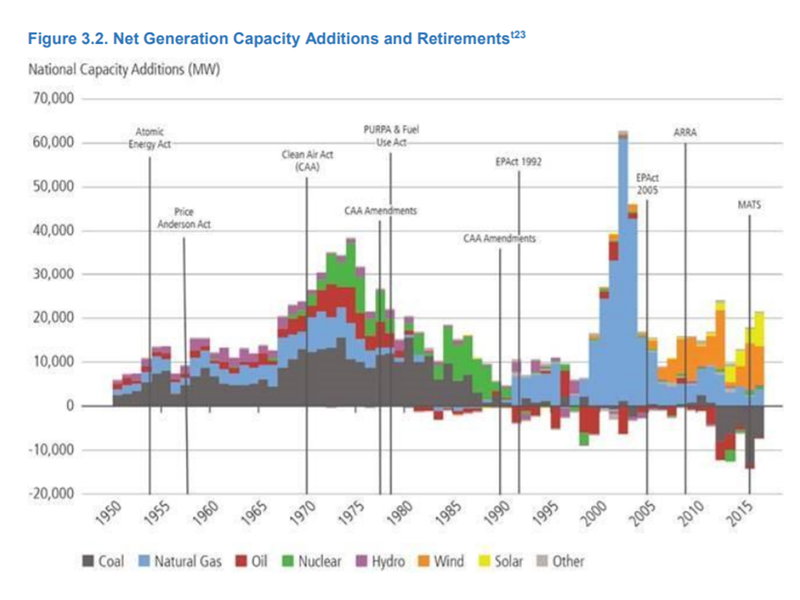 Between 2002 and 2016, 132,000 MW of generation capacity retired—representing about 15 percent of the total 2002 installed base—and 390,500 MW of new capacity was added. 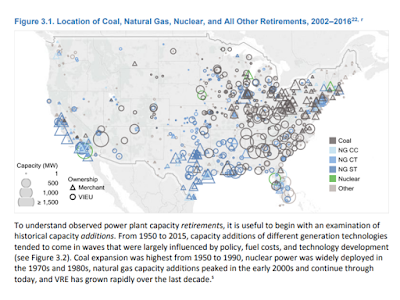 While power plants retire for a variety of reasons, several factors have contributed to recent retirements and continuing pressure for additional retirements. 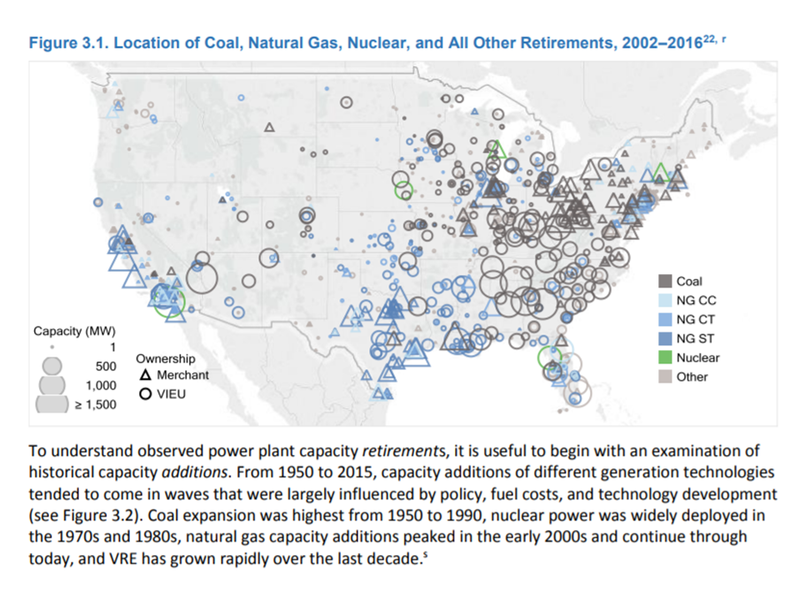 The biggest contributor to coal and nuclear plant retirements has been the advantaged economics of natural gas-fired generation. • Low-cost, abundant natural gas and the development of highly-efficient NGCC plants resulted in a new baseload competitor to the existing coal, nuclear, and hydroelectric plants. 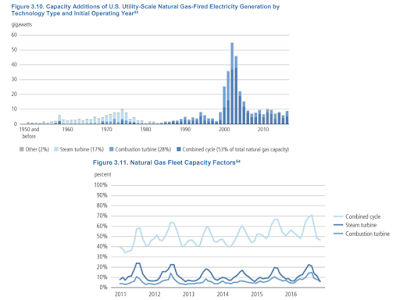 In 2016, natural gas was the largest source of electricity generation in the United States—overtaking coal for the first time since data collection began.20 The increased use of natural gas in the electric sector has resulted in sustained low wholesale market prices that reduce the profitability of other generation resources important to the grid. The fact that new, high-efficiency natural gas plants can be built relatively quickly, compared to coal and nuclear power, also helped to grow gas-fired generation. 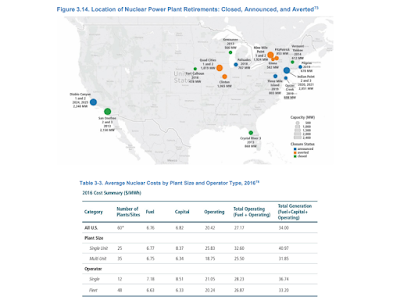 Production costs of coal and nuclear plants remained somewhat flat, while the new and existing, more flexible, and relatively lower-operating cost natural gas plants drove down wholesale market prices to the point that some formerly profitable nuclear and coal facilities began operating at a loss. The development of abundant, domestic natural gas made possible by the shale revolution also has produced significant value for consumers and the economy overall. Another factor contributing to the retirement of power plants is low growth in electricity demand. 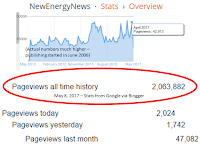 • Growth of total electricity use has slowed from averaging 2.5 percent annually in the late 1990s, to averaging 1.0 percent annually from 2000 to 2008, to remaining roughly flat since then.21 Changes in electricity demand—particularly the apparent decoupling of economic output and electricity demand—have been driven in part by energy efficiency policies. The combination of slow growth in electricity demand and the 390,500 MW of capacity additions from 2002 to 2016 made significant amounts of older, higher-cost capacity redundant. 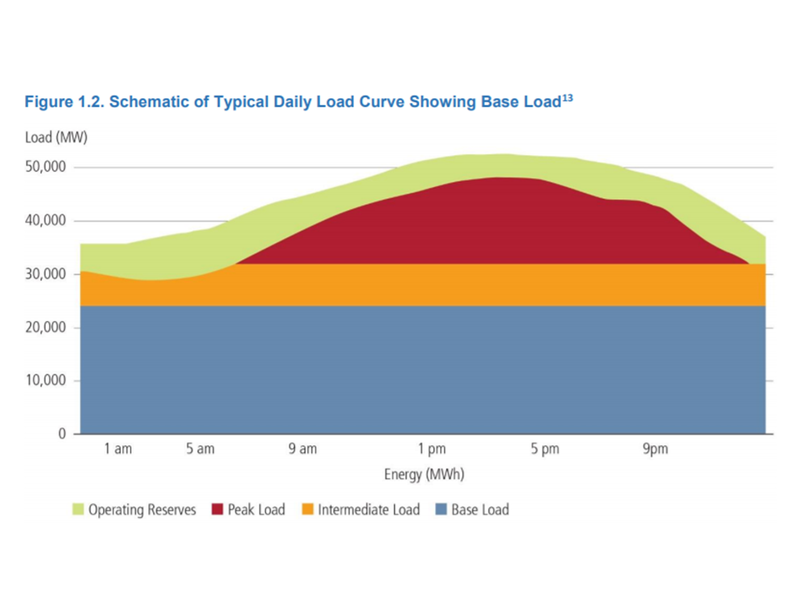 Dispatch of VRE has negatively impacted the economics of baseload plants. • Since 2007, the contribution to total generation from wind and solar has grown quickly, accelerated by government policies and mandates. 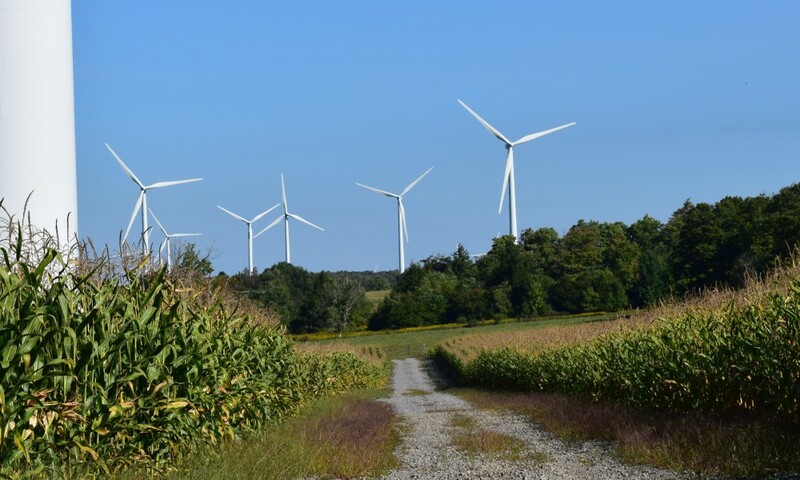 State renewable portfolio standards (RPS) have been the largest contributor—associated with 60 percent of VRE growth since 2000— followed by Federal tax credits and government research (which contributed to the dramatic drop in wind and solar technology costs). 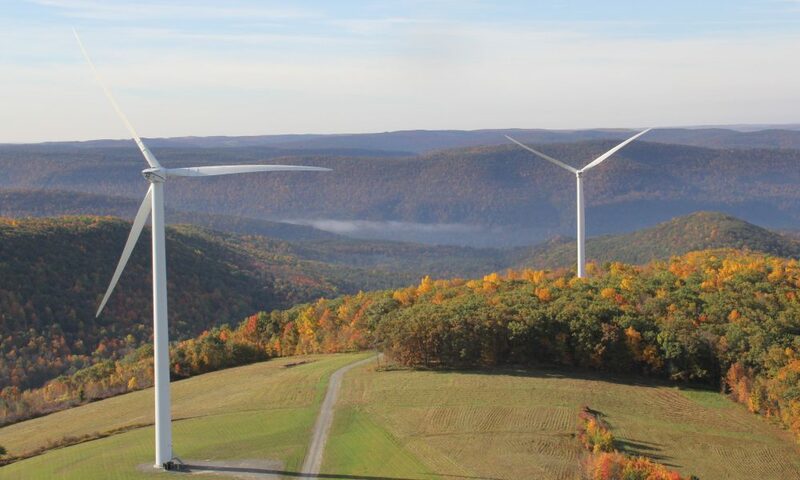 Because these resources have lower variable operating costs than traditional baseload generators, they are dispatched first and displace baseload resources when they are available. 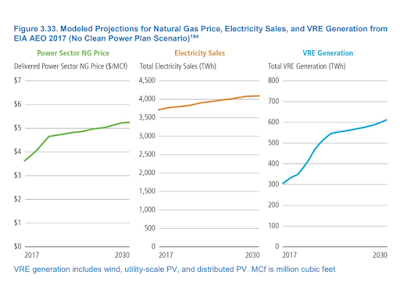 • Participants on a panel of economists at a May 2017 FERC technical conference cited state-level RPS and Federal tax credits for VRE as examples of wholesale market impacts and distortions. Competition from resources that benefit from such policiesq reduces revenues for traditional baseload power plants by lowering the wholesale electric prices they receive and by displacing a portion of their output. Investments required for regulatory compliance have also negatively impacted baseload plant economics, and the peak in baseload plant retirements (2015) correlated with deadlines for power plant regulations as well as strong signals of future regulation. • A suite of environmental regulations scheduled for implementation between 2011 and 2022 has had varying degrees of effects on the cost of generation. For example, the largest number of coal plant retirements occurred in 2015—the deadline for coal and oil plants to add pollution control equipment for Mercury and Air Toxics Standard (MATS) compliance. 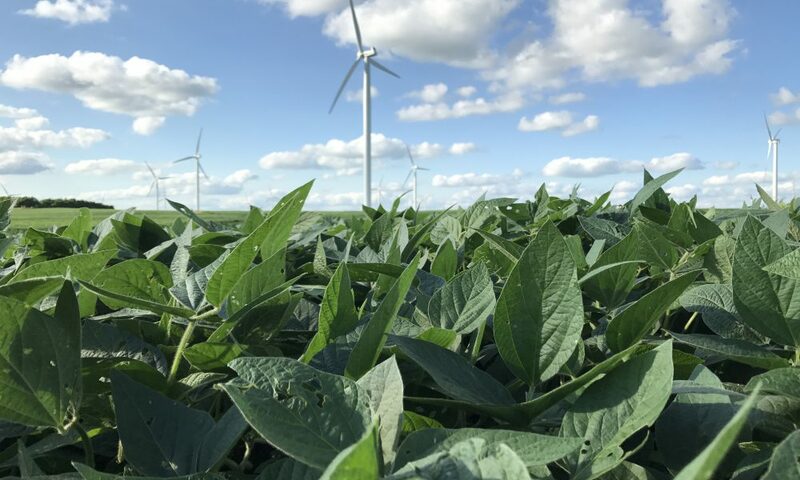 In the same year, the Environmental Protection Agency (EPA) finalized its Clean Power Plan, which, if fully implemented, would place additional pressure on coal-fired generation. 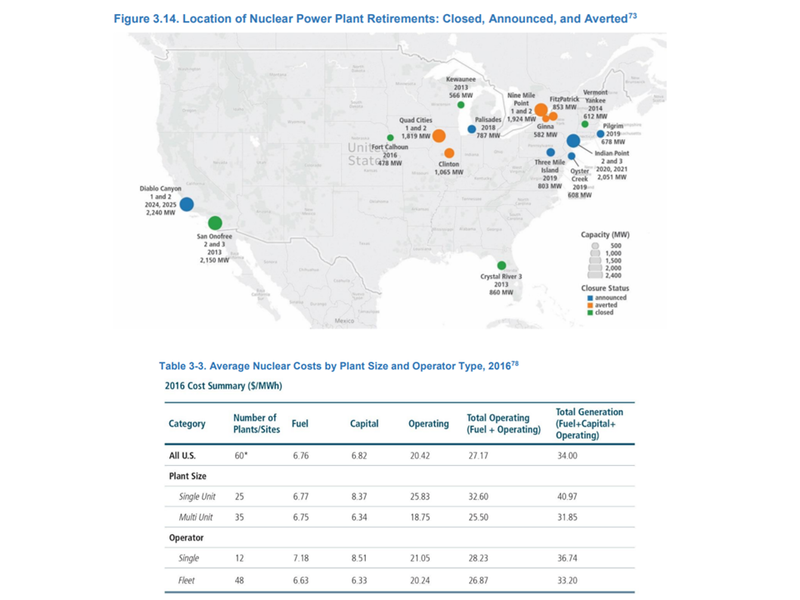 Nuclear power plants also face regulatory costs—principally the Cooling Water Intake Rule. Three nuclear plants that announced closure (Oyster Creek, Diablo Canyon, and Indian Point) have cited disputes with their respective states, who implement the rule, as among the reasons for plant retirement. Ultimately, the continued closure of traditional baseload power plants calls for a comprehensive strategy for long-term reliability and resilience. States and regions are accepting increased risks that could affect the future reliability and resilience of electricity delivery for consumers in their regions. Hydropower, nuclear, coal, and natural gas power plants provide ERS and fuel assurance critical to system resilience. A continual comprehensive regional and national review is needed to determine how a portfolio of domestic energy resources can be developed to ensure grid reliability and resilience. The April 14 memo asked staff to “not only analyze problems but also provide concrete policy recommendations and solutions.” To that end, DOE staff prepared a list of recommendations below. Some actions fit squarely within DOE’s authority, while others might fall to other government agencies or private organizations. 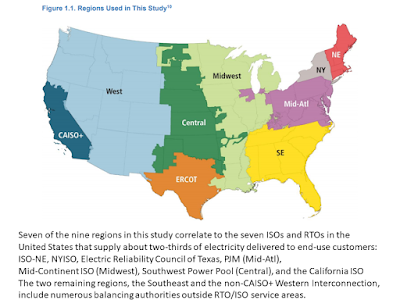 Wholesale markets: FERC should expedite its efforts with states, RTO/ISOs, and other stakeholders to improve energy price formation in centrally-organized wholesale electricity markets. After several years of fact finding and technical conferences, the record now supports energy price formation reform, such as the proposals laid out by PJM467 and others. 468 Further, negative offers should be mitigated to the broadest extent possible. Valuation of Essential Reliability Services (ERS): Where feasible and within its statutory authority, FERC should study and make recommendations regarding efforts to require valuation of new and existing ERS by creating fuel-neutral markets and/or regulatory mechanisms that compensate grid participants for services that are necessary to support reliable grid operations. Pricing mechanisms or regulations should be fuel and technology neutral and centered on the reliability services provided. DOE should provide technical and policy support that strengthen and accelerate these efforts. Bulk Power System (BPS) resilience: DOE should support utility, grid operator, and consumer efforts to enhance system resilience. Transmission planning entities should conduct periodic disaster preparedness exercises involving electric utilities, regional offices of Federal agencies, and state agencies. NERC should consider adding resilience components to its mission statement and develop a program to work with its member utilities to broaden their use of emerging ways to better incorporate resilience. RTOs and ISOs should further define criteria for resilience, identify how to include resilience in business practices, and examine resilience-related impacts of their resource mix. • Develop grid technical tools to facilitate new-generation technologies’ operations to support BPS reliability (e.g., by enabling technologies to provide ERS), and maximize use of the DOE national laboratories. • Expand cooperation on grid reliability across North America, including working with NERC to further enhance the reliability of our shared BPS through technical engagement with Mexico and Canada. 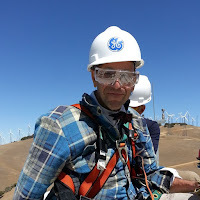 • With the National Science Foundation, sponsor the development of new open-source software for the next-generation electric grid research community. 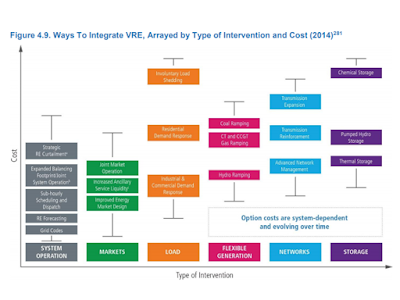 • Focus R&D on improving VRE integration through grid modernization technologies that can increase grid operational flexibility and reliability through a variety of innovations in sensors and controls, storage technology, grid integration, and advanced power electronics. The Grid Modernization Initiative should also consider additional applications of high-performance computing for grid modeling to advance grid resilience. 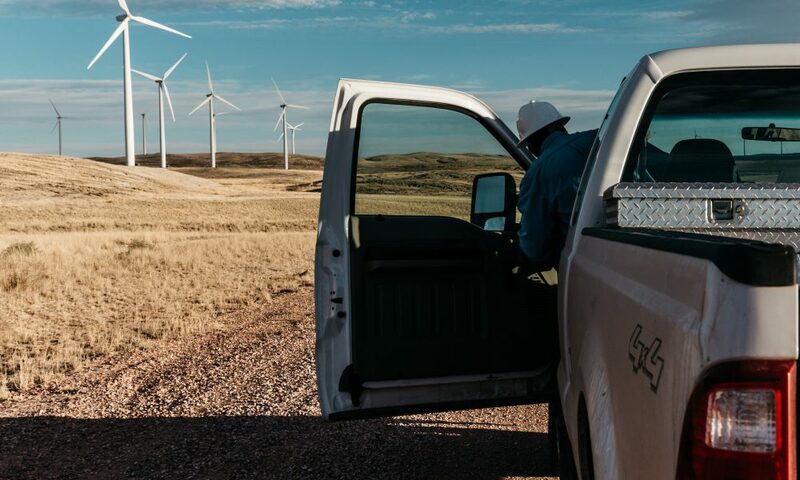 Support Federal and regional approaches to electricity workforce development and transition assistance: In partnership with other agencies and the private sector, DOE should facilitate programs and regional approaches for electricity sector workforce development. Unemployed workers nearing but not yet eligible for retirement may have difficulty retraining after careers built on specialized skills that may be in declining demand. Where possible, Federal agencies should leverage existing government, nongovernment, labor, and industry workforce consortia. Energy dominance: Executive Order 13783 (Promoting Energy Independence and Economic Growth) outlined an approach to promote the clean and safe development of energy resources while at the same time minimizing regulatory barriers to energy production, economic growth, and job creation. The Order called for a rescission of certain energy and climate related policies, rescinded specific reports, and ordered the review of key environmental regulations. While DOE is not the main agency tasked in the Order, it should continue to prioritize energy dominance and implementing the Executive Order broadly and quickly. • Hydropower: Encourage FERC to revisit the current licensing and relicensing process and minimize regulatory burden, particularly for small projects and pumped storage. • Nuclear Power: Encourage the NRC to ensure the safety of existing and new nuclear facilities without unnecessarily adding to the operating costs and economic uncertainty of nuclear energy. Revisit nuclear safety rules under a risk-based approach. • Coal Generation: Encourage EPA to allow coal-fired power plants to improve efficiency and reliability without triggering new regulatory approvals and associated costs. In a regulatory environment that would allow for improvement of the existing fleet, DOE should pursue a targeted R&D portfolio aiming at increasing efficiency. Electric-gas coordination: Utilities, states, FERC, and DOE should support increased coordination between the electric and natural gas industries to address potential reliability and resilience concerns associated with organizational and infrastructure differences. DOE and FERC should support wellfunctioning commodity markets for natural gas by expeditiously processing liquefied natural gas export and cross-border natural gas pipeline applications.